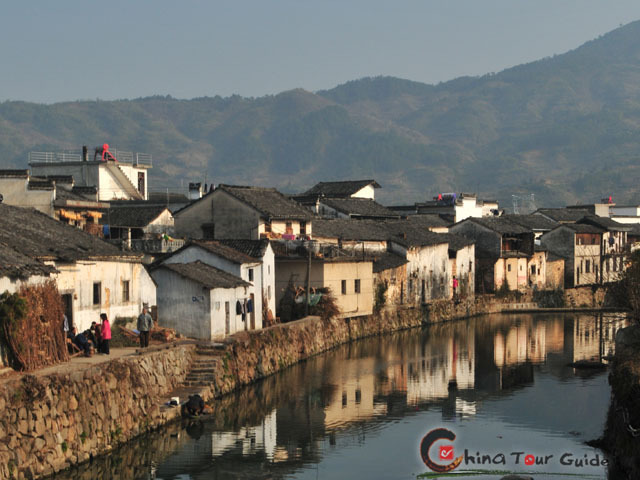 Anhui Cuisine, the local culinary arts of Huizhou (now the neighboring area at the foot of Mt. 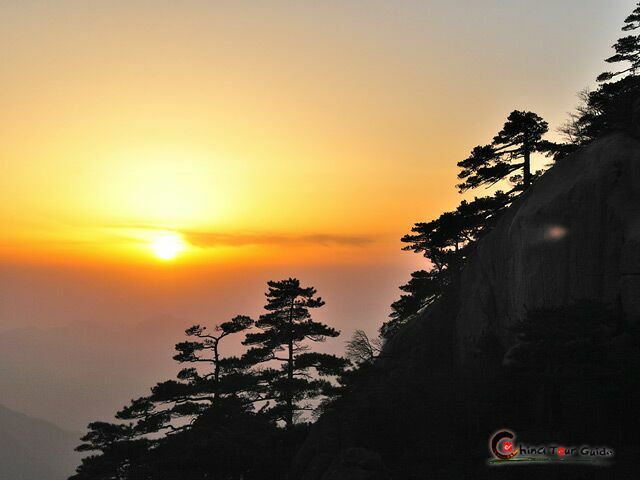 Huangshan), is highly reputated and regarded as one of the Eight Culinary Traditions of China. One distinctive feature about Anhui Cuisine is the elaborate choices of cooking materials and the strict control of cooking process. Wild herbs, both land and sea, are widely used in Anhui cuisine cooking, and braising and stewing are common techniques. Using local ingredients is also a characteristic of Anhui food. A lot of ingredients in Anhui Cuisine come from mountain areas. The chef uses a lot cooking materials that come from Mt. Huangshan, making sure of freshness and tenderness. The white and tender bamboo shoots produced on Huangshan Mountain can be made into very delicious food. The mashrooms that grow on the foot of old trees in Mt. 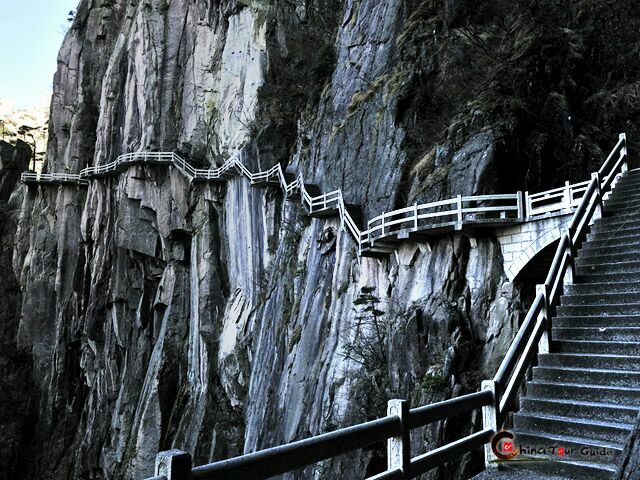 Huangshan are also very tasty. 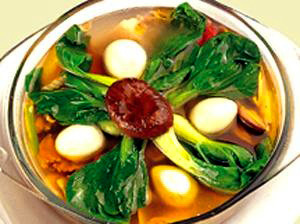 Hui Cuisine are made mostly through braising, stewing and steaming rather than sauting or frying. And special attentions are paid to the taste and color of dishes and the temperature to cook them. 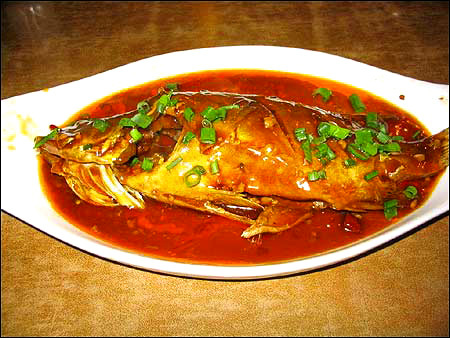 And Anhui dishes preserve most of the original taste and nutrition of the materials. Generally the food here is slightly spicy and salty. Some master dishes usually stewed in brown sauce with stress on heavy oil and sauce. Ham is often added to improve the taste and sugar added to refine the freshness. Famous dishes of Anhui cuisine includes Bamboo Shoots cooked with Sausage and Dried Mushroom, Royal Pot (Yi Pin Guo), Salted Mandarin Fish, Li Hongzhang Hotchpotch, Huangshan Braised Pigeon, etc. 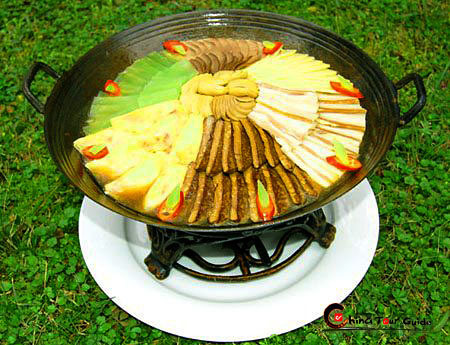 Bamboo shoots are traditional flavors in Anhui food. Among all bamboo shoots, those from Wenzheng Hill are the most delicious. This dish is usually cooked with sausage and dried mushrooms in order to enhance the flavor and fragrance of bamboo shoots. This dish is delicious, and noted for its good colors (red for sausage, brown for mushrooms and cream-color for bamboo shoots), juicy meat and thick soup. 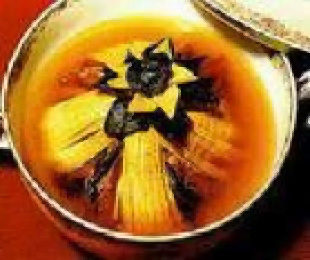 It is said that Royal Pot was created by Mrs. Yu, the wife of the Ministry of Justice of Ming Dynasty. One day, the emperor suddenly came to the ministry's house for dinner. Besides a feast of delicacies, Mrs. Yu especially cooked a Hui-style hot pot. The emperor enjoyed this dish so much that when he learned that the dish was cooked by Mrs. Yu herself, he named it as Royal Pot. The cooking of this dish is quite demanding. Dried bamboo shoots are put on the bottom of the pot, then flesh lumps are put on the second layer, fried bean curd on the third, pork balls on the fourth and bean threads are covered on the fifth dotted by spinach or dried lily flower. Then all this things are simmered in water with seasonings. This dish is famous for its local flavor, and tastes thick and fresh. This dish uses mandarin fish caught from local rivers and streams. The fresh fish is marinated in light salt brine in an environment of about 25 room temperature. After salting, it is braised in soy sauce with porch and bamboo shoot pieces as ingredients. The mandarin fish is very tasty after braising. This dish is known for its special flavor with the salted and scented fish. This dish is a popular dish named after one of Anhui's famous politicians - Li Hongzhang, a top official of the late Qing Dynasty (1644-1911 AD). When he was in office, he paid a visit to the US and hosted a banquet for all his American friends. As the specially prepared dishes continued to flow, the chefs, with limited resources, began to fret. Upon Li Hongzhang's order, the remaining kitchen ingredients were thrown together into an impromptu stew, containing sea cucumber, squid, tofu, ham, mushroom, chicken meat and other less identifiable food materials! The dish was incredibly delicious and later was passed down to be a noted delicacy. 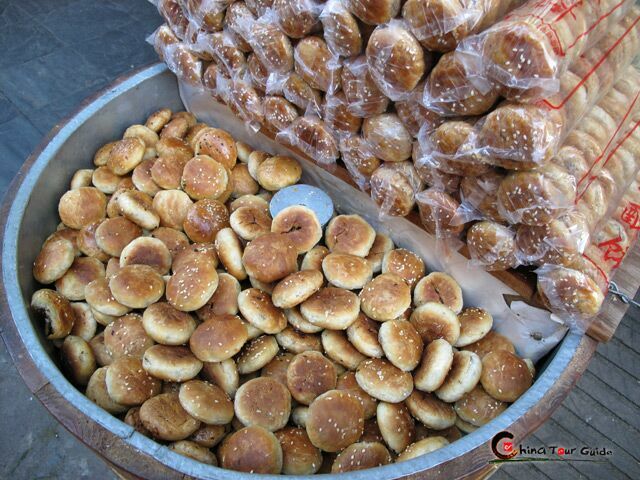 Snacks in Anhui Province are also very delicious. And you can find most of them in the Tunxi Ancient Street. 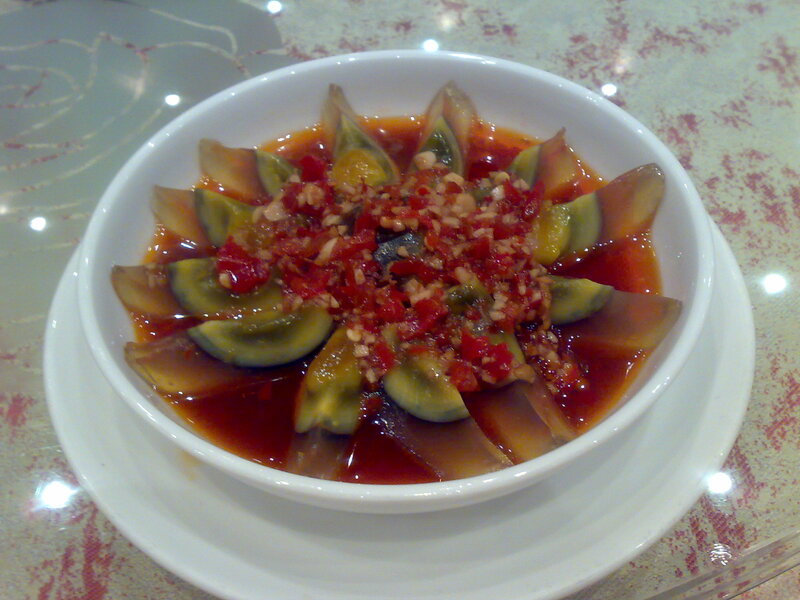 Some popular snacks are: Fried Odorous Tofu (Youjian Mao Doufu), Yellow Crab Shell (Xie Ke Huang), La Ba Tofu (Laba Doufu) and Stir-fried Pond Snail (Chao Tianluo). 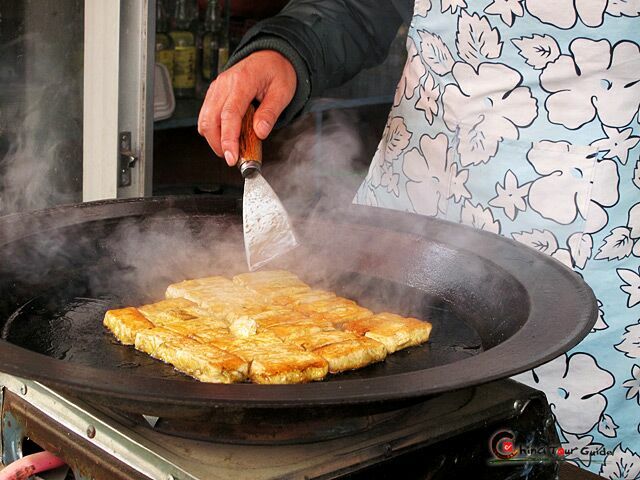 Odorous Tofu is a kind of sour bean curd with a layer of white 'hair' fried in a pan them sprinkled with seasonings.It is common to see in snack stalls. The tofu has a special odor, some people may not like it. The flavor is really local, if you can bear the odor, you should try it. Also known as Huangshan Fritters, this Huizhou flavor snack is actually a baked sesame seed fritter with a stuffing of meat and vegetables. It looks like a crab shell, hence the name Xie Ke Huang. The cakes are easy to store, convenient on a day trip.